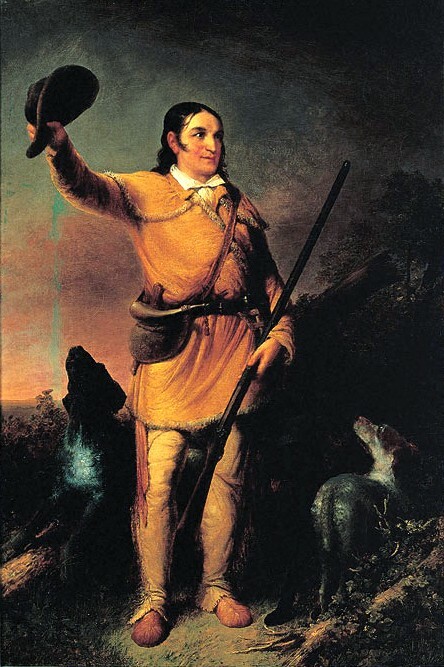 David Crockett was born on 1786 in Greene county, Tennessee. When he went to school he beat up a bully an did not want his dad to yell at him so he ran away. 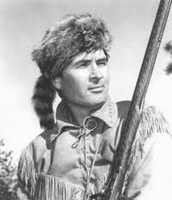 He spent three years in the forest. 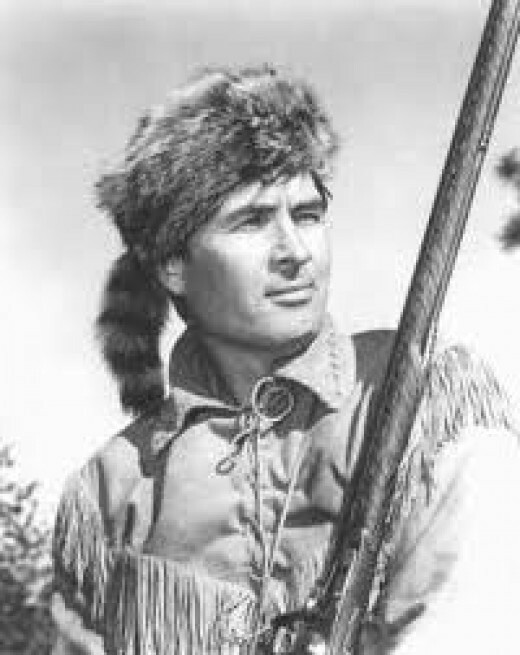 When David Crockett went to the Alamo he brought 11 people with him. He guarded one section of the Alamo and he died for it. 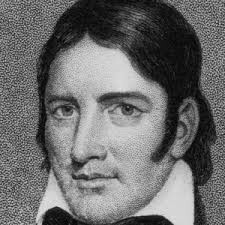 He died in1836 and he was a leader with William Travis and James Bowie. 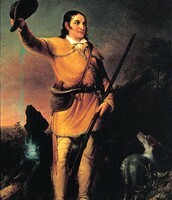 He one of the most important folk hero in Texas.